From a 'blank' sheet of paper Inno4Life delivers fit-for-purpose innovative solutions. 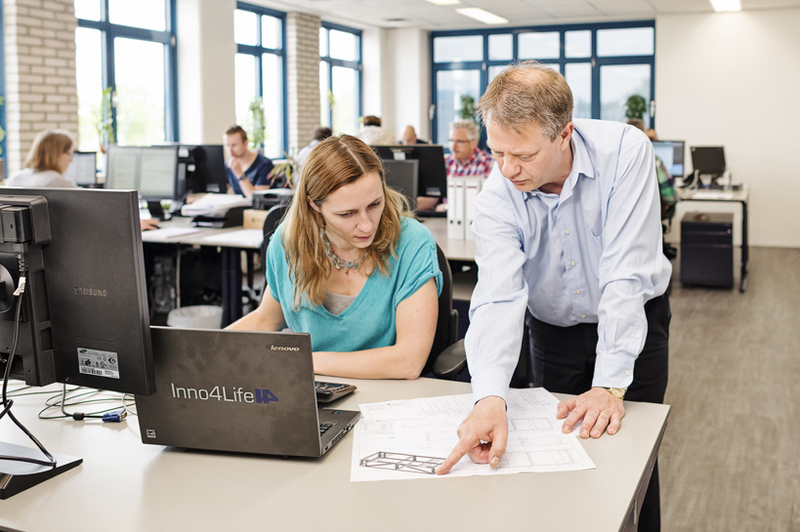 Relying upon the combination of many years of experience and skills in managing large-scale international projects, Inno4Life offers a complete package of solutions in equipment & support, system integration, system optimization and expert advice. They are committed to deploy their knowledge and take initiative in delivering market-leading innovative solutions to help overcome the challenges that their customers face. Inno4Life has a well-known international customer base and has built a solid network of a selected group of strong partners. 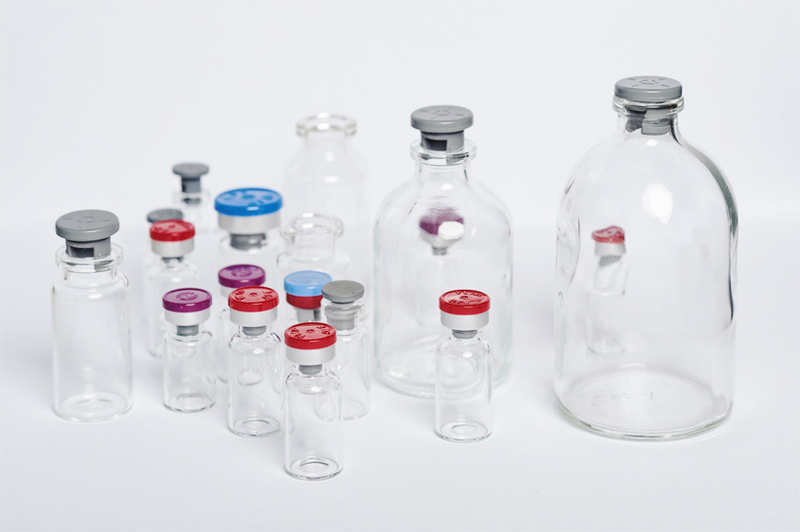 Their knowledge is deeply rooted in the pharmaceutical industry, in the field of automated aseptic processes, and the corresponding (packaging) machines. Using this background, Inno4Life offers tailor-made solutions. 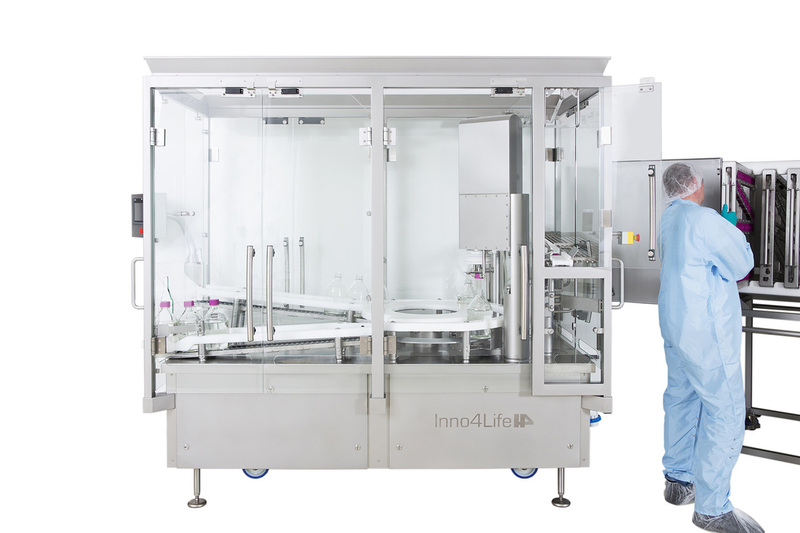 The specific market knowledge of the Inno4Life experts helps satisfy their customers by safeguarding the quality of their products, complying with regulations, and optimizing processes. It is the goal to be an internationally recognized, automated integration equipment supplier by delivering innovative and highly customized solutions, exceptional customer service, and value for money. 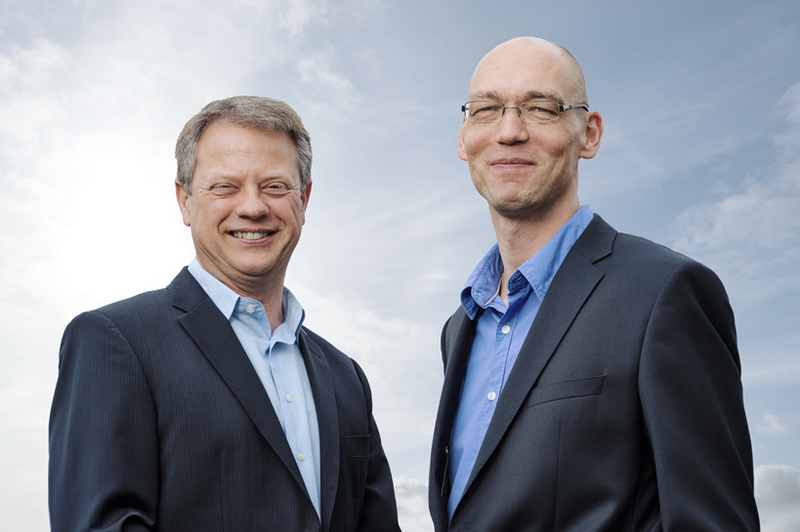 Johan: "with the investment of capital and knowledge of ZIF we are able to hire qualified staff, expand facilities, grow our network and business, and enter new regions”. Wouter: "the active cooperation, expertise and knowledge of ZIF enables us to expand and strengthen our market position in highly regulated industries". Read the news about Inno4Life. Read the vacancies at Inno4Life.